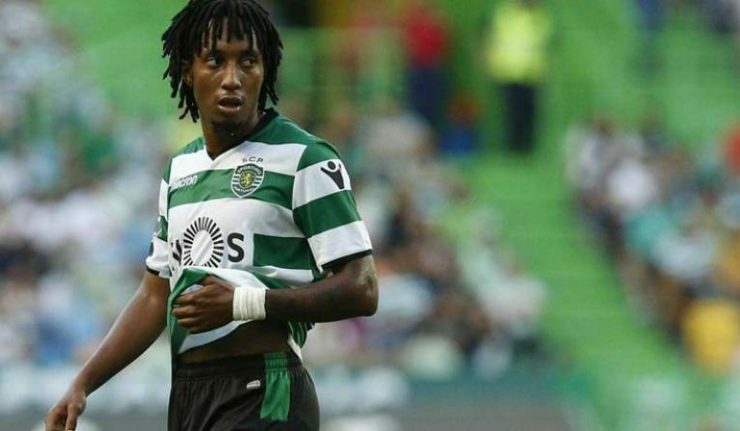 Arsenal target Gelson Martins could be on his way to the Emirates Stadium in the summer as he is reportedly ready to terminate his contract with Sporting Lisbon, according to reports. The Sporting Lisbon star is one of Arsenal’s prime targets for the summer but the Portuguese club are unwilling to partway with him due to his exploits for them in the recently concluded season. It was reported sometime last month that the Gunners made £26m offer for the Portuguese international but it was rejected by Lisbon, who claimed that the offer was nowhere near their valuation on the player. It is believed that the Portuguese giants are looking to receive nothing less than £52.7m from any suitor who are keen on his signature. The reports emanating from Italy via Tutto Mercato claims that Gelson Martins is desperate for a move to the North London club, therefore, wants to terminate his deal with Sporting Lisbon so as to make his dream move to Arsenal as a free agent. This news will surely be a good one to Arsenal manager Unai Emery, who has only £50m war-chest to spend on players in the summer transfer window. 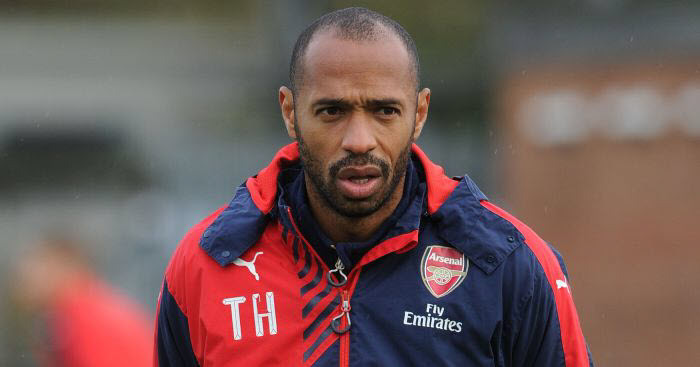 With the manager’s to desire to succeed in his first spell at the Emirates Stadium, it is important he gets more quality players to his team ahead of the upcoming season. Martins looks good to be an Arsenal player, considering his form for Lisbon last campaign, where he scored eight and also assisted eight goals in all competitions.